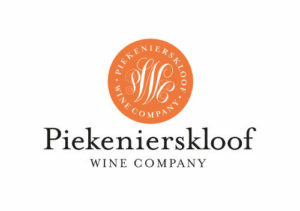 Grapes are sourced from vineyards in the Piekenierskloof region. These vineyards are all bush vines and grow on sandy, loam soils. 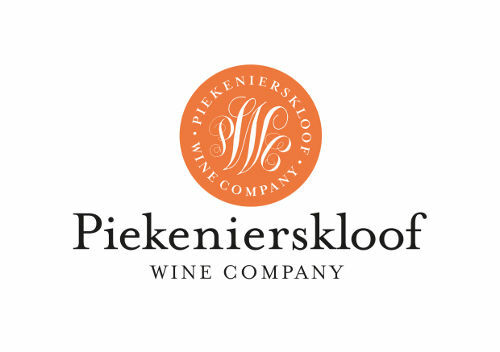 The vineyards are meticulously farmed and managed to yield below 5 tons per hectare and hand harvested in March 2015 at a balling of 26..
Fermented at controlled temperature for 8 days (24*C). 50% wood matured for 14 months in 225Lt French & American barrels, the other 50% of the wine was matured with a blend of 50% American and 50% French oak staves. One could drink the Heirloom Red with practically anything from charcuterie to cheese – roast chicken, pork belly, lamb meatballs, garlicky sausages, grilled lamb and even turkey.